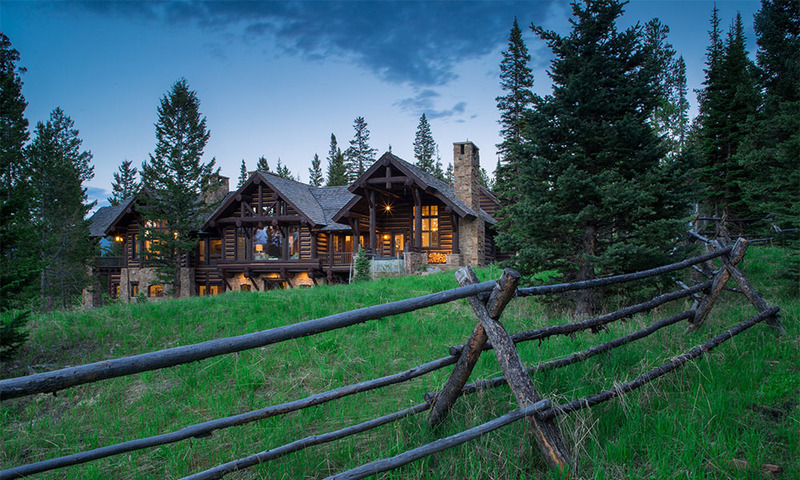 Located on the warm southeast facing Andesite neighborhood of the Yellowstone Club, 208 Andesite Ridge enjoys fantastic views towards Yellowstone National Park. Sunrises and sunsets from the large windows bathe this home in natural light. Perfect for entertaining, this spectacular home provides a thoughtful and functional design as the kitchen, dining and living rooms all open to each other. The dining area leads to the outdoor deck, which is the ideal setting for relaxing on warm summer evenings. A new Master Suite has been added above the garage along with a ski room behind the garage with additional storage.